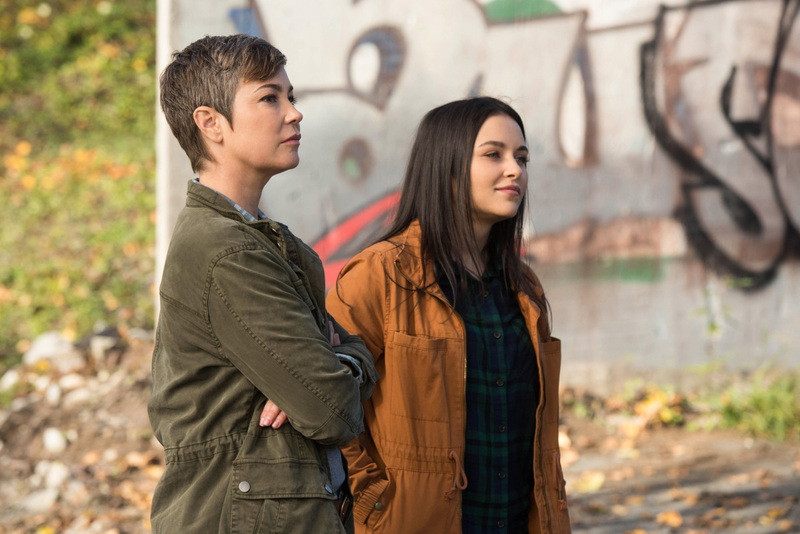 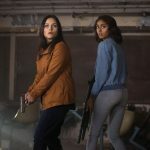 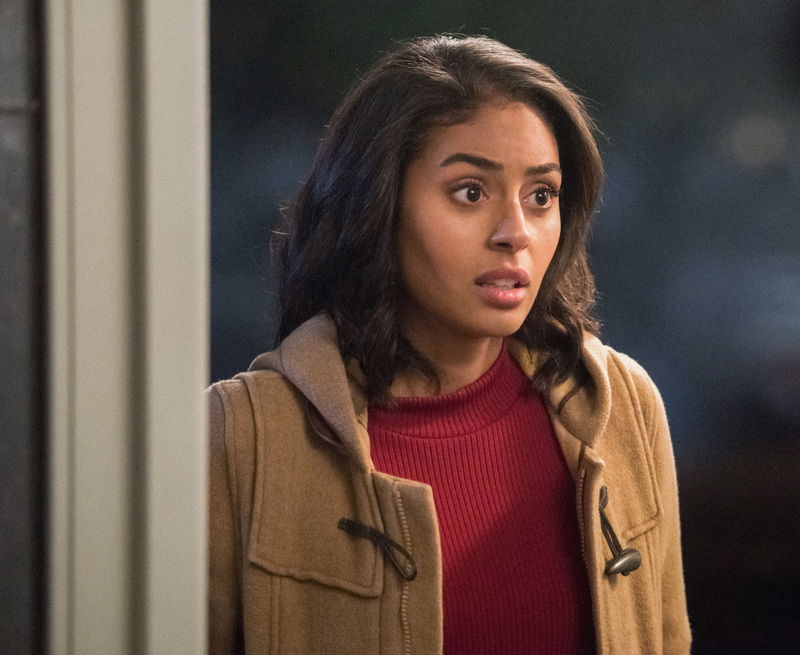 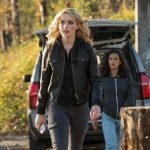 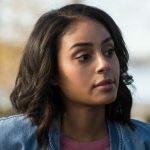 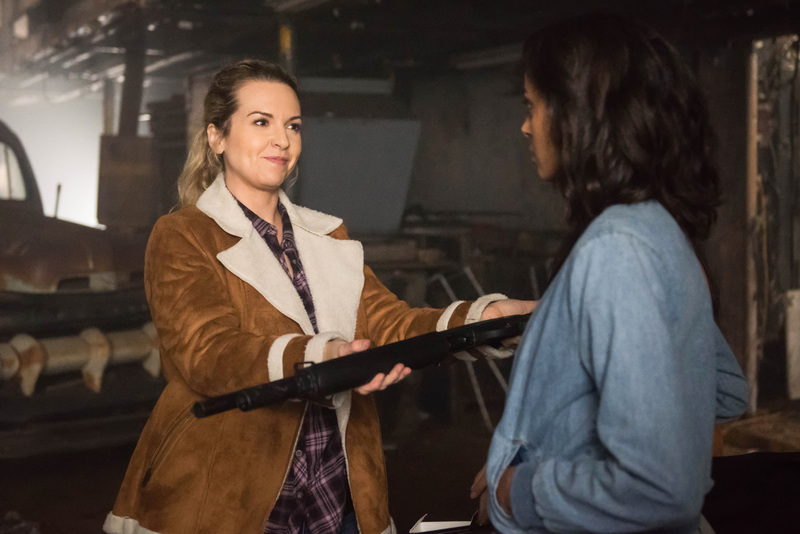 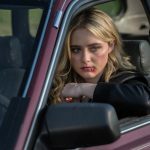 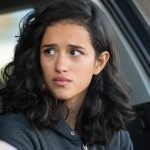 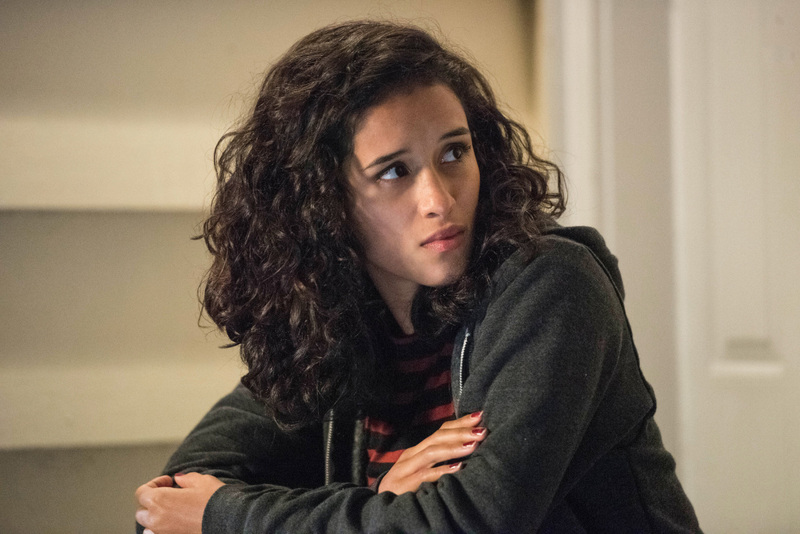 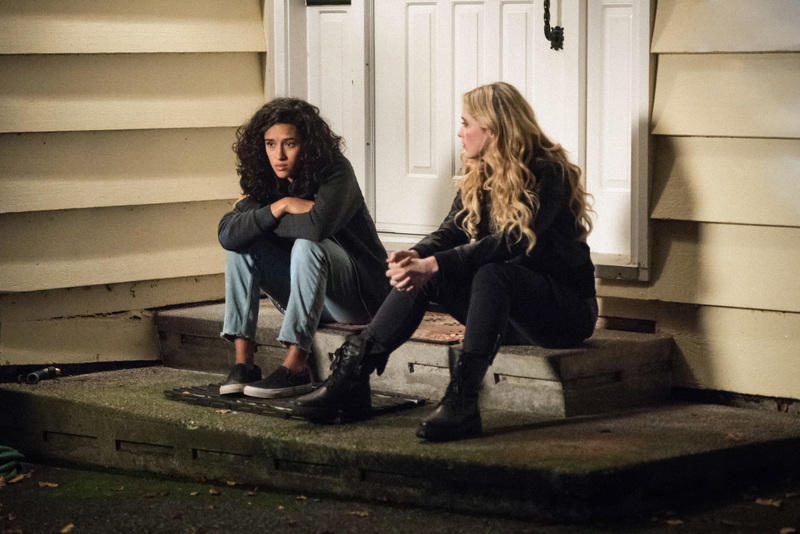 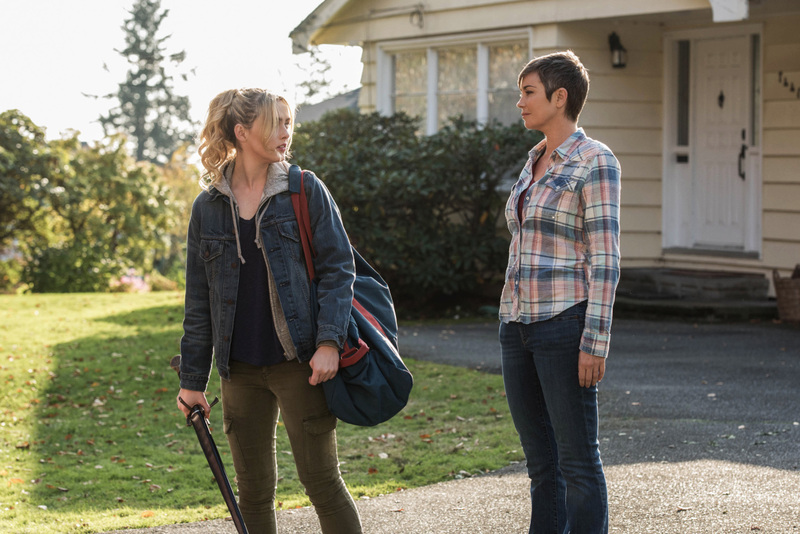 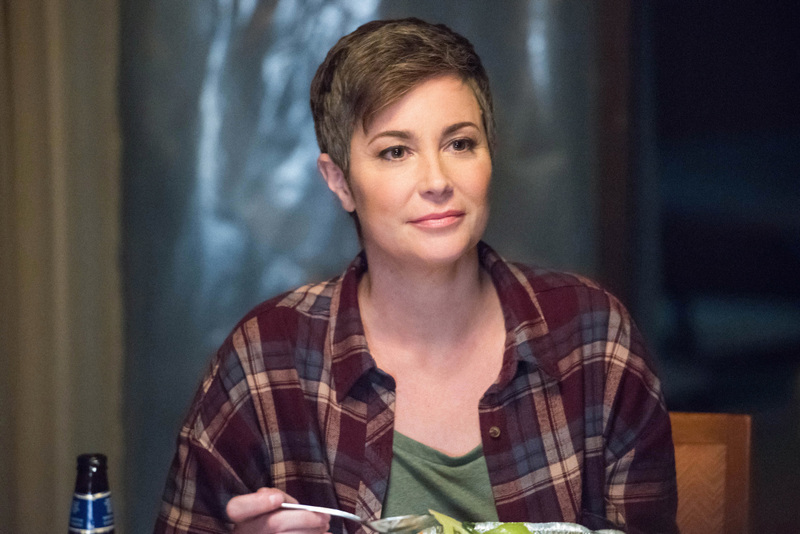 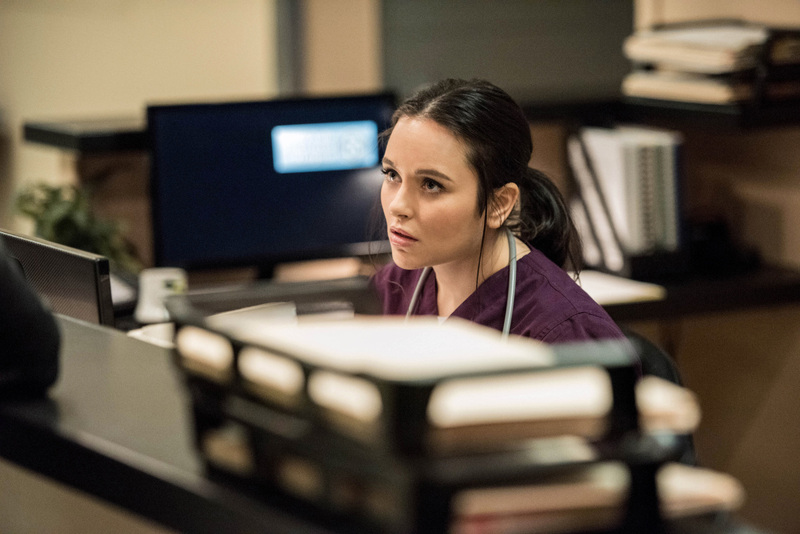 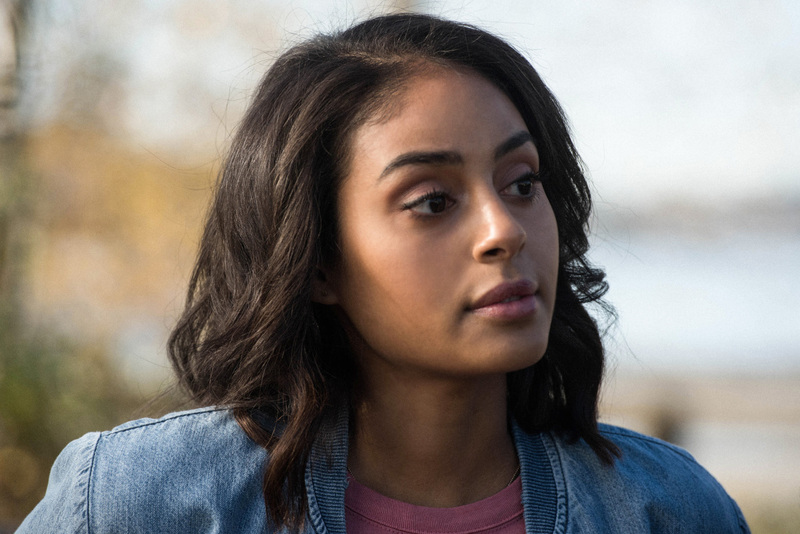 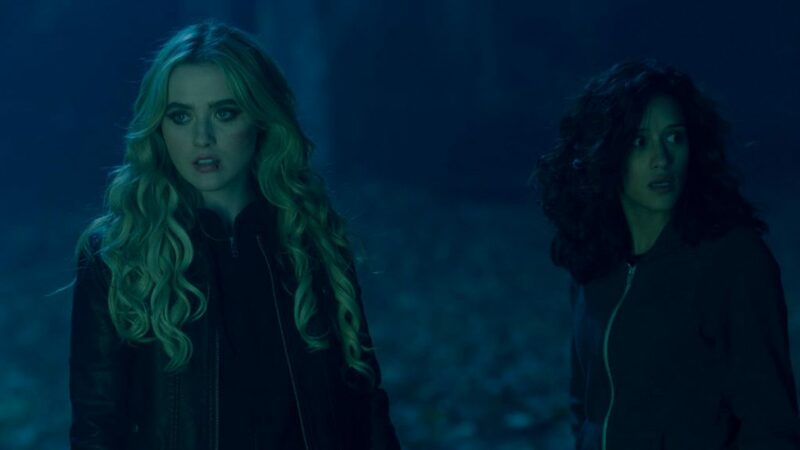 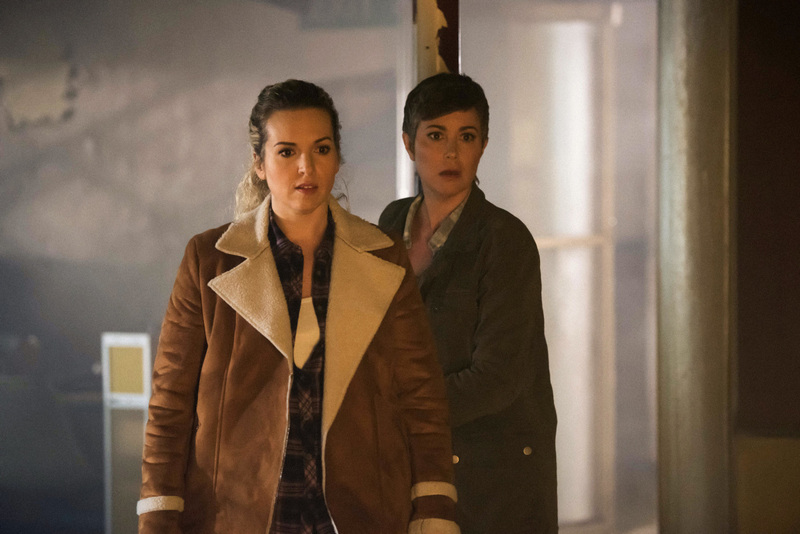 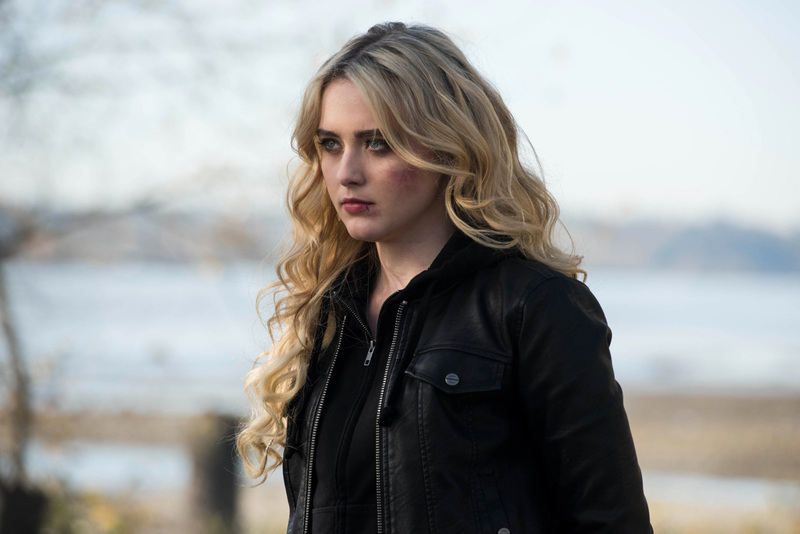 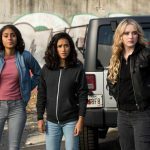 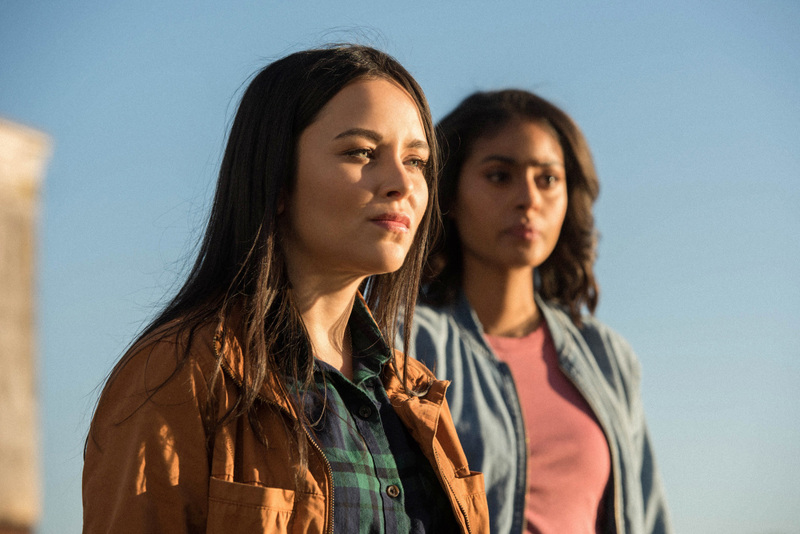 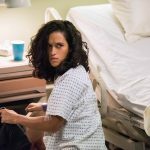 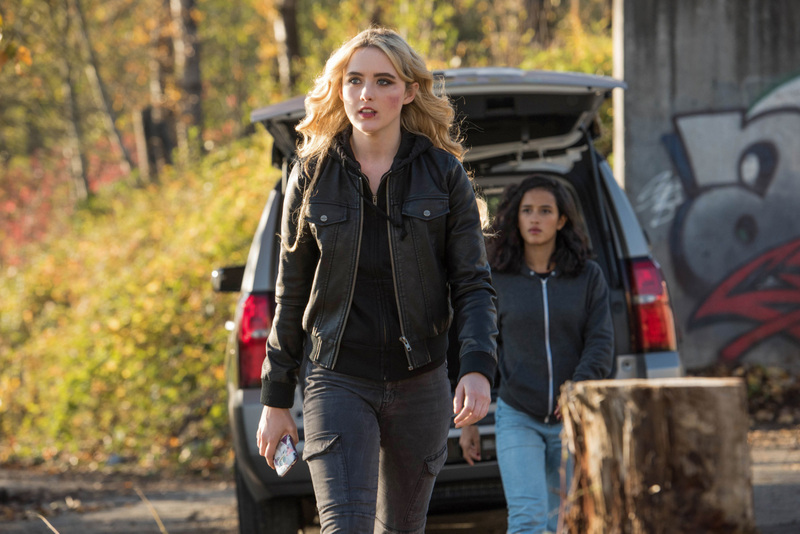 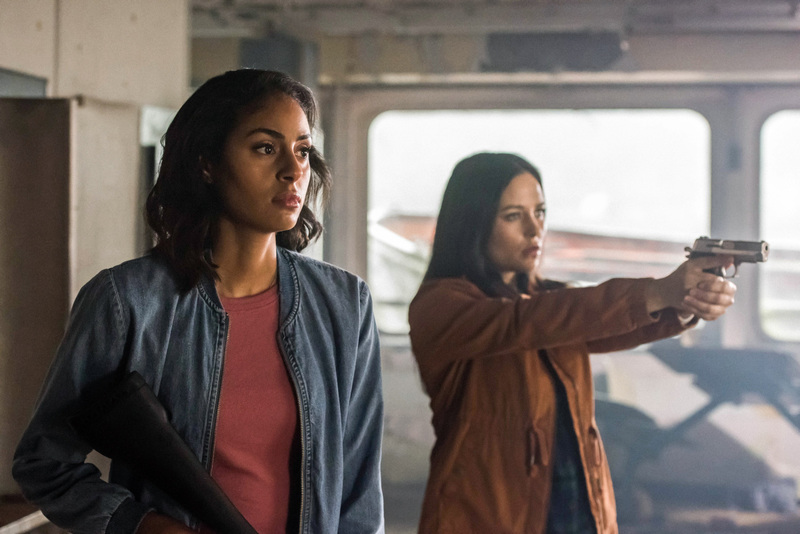 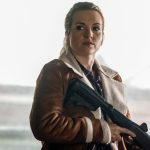 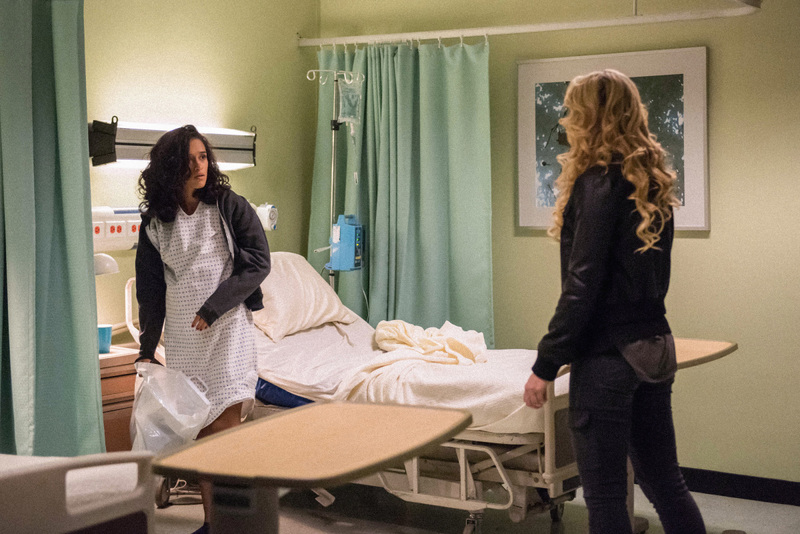 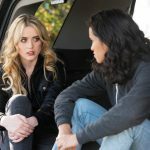 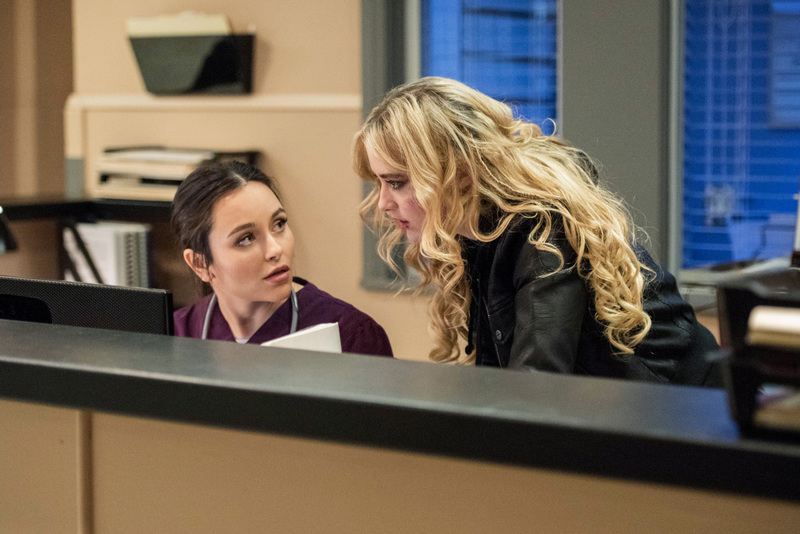 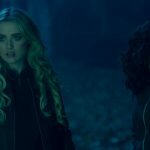 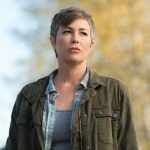 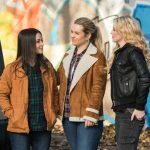 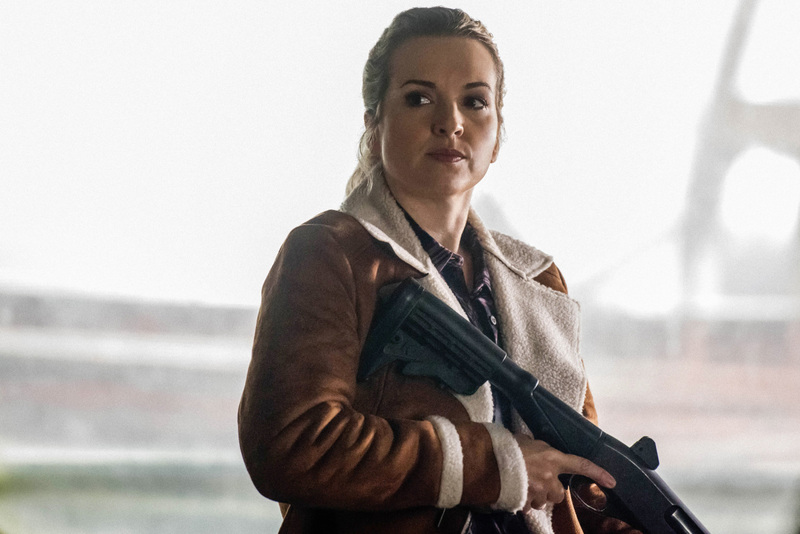 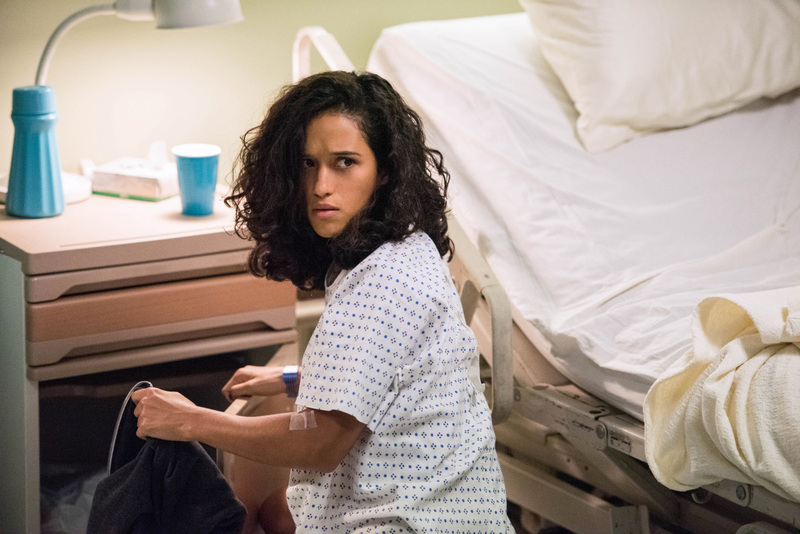 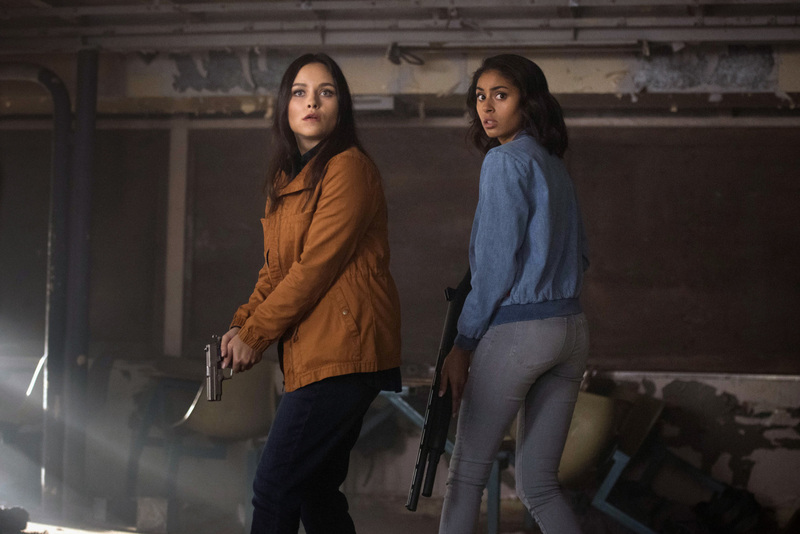 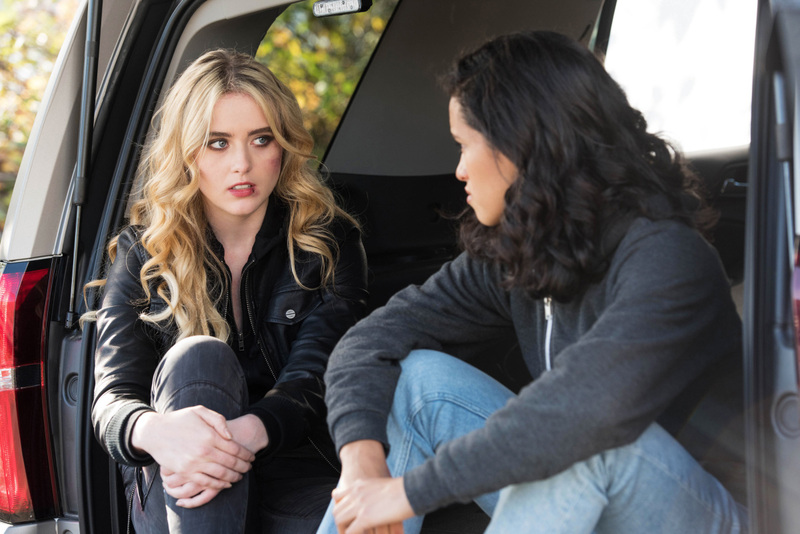 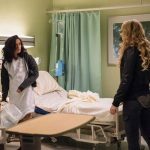 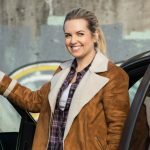 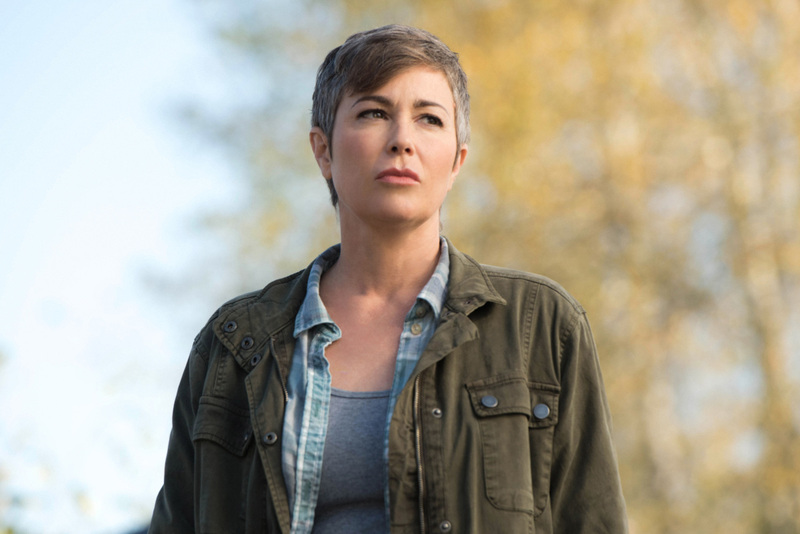 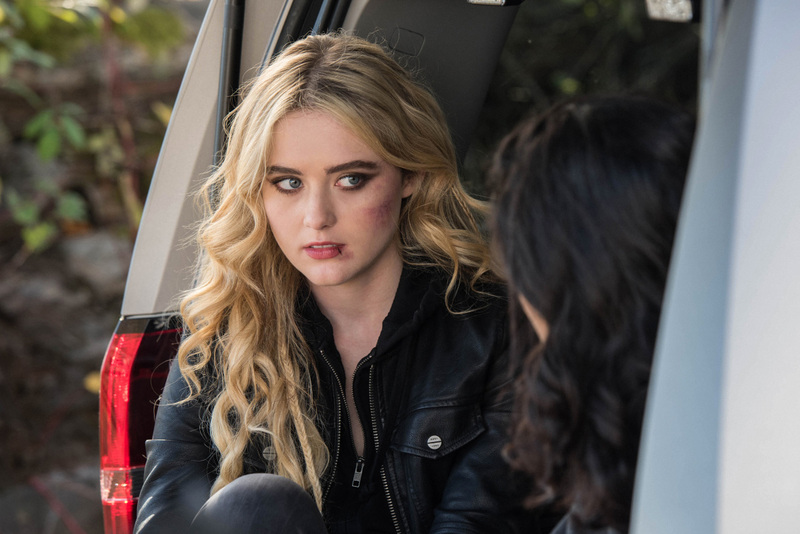 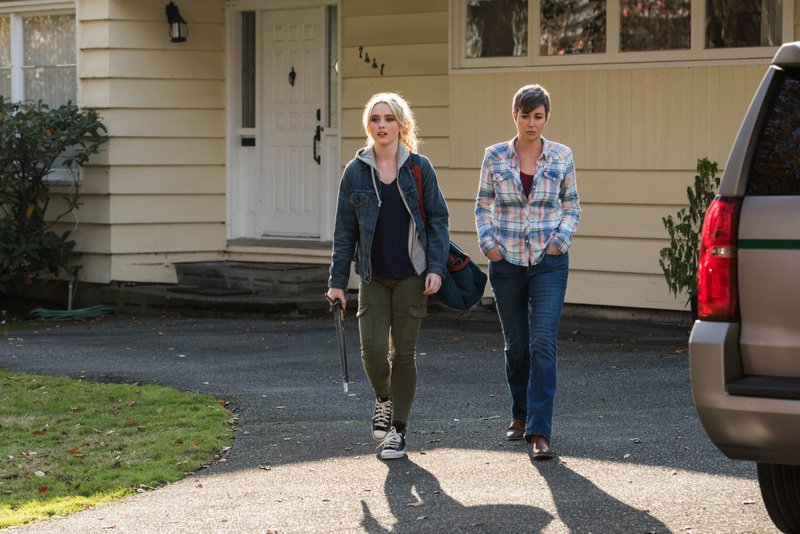 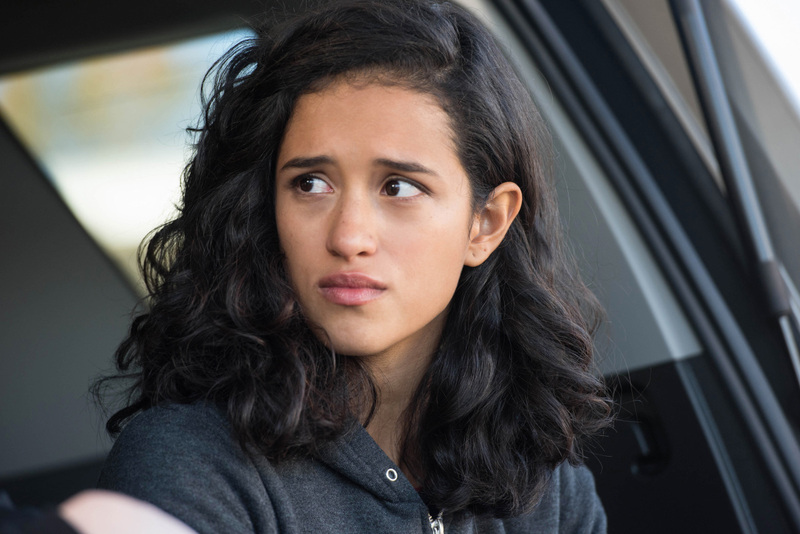 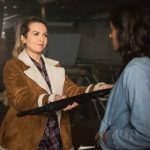 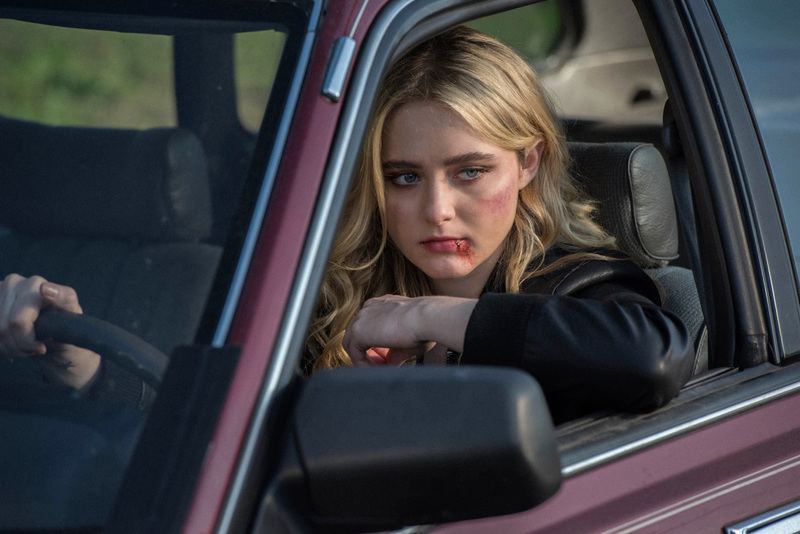 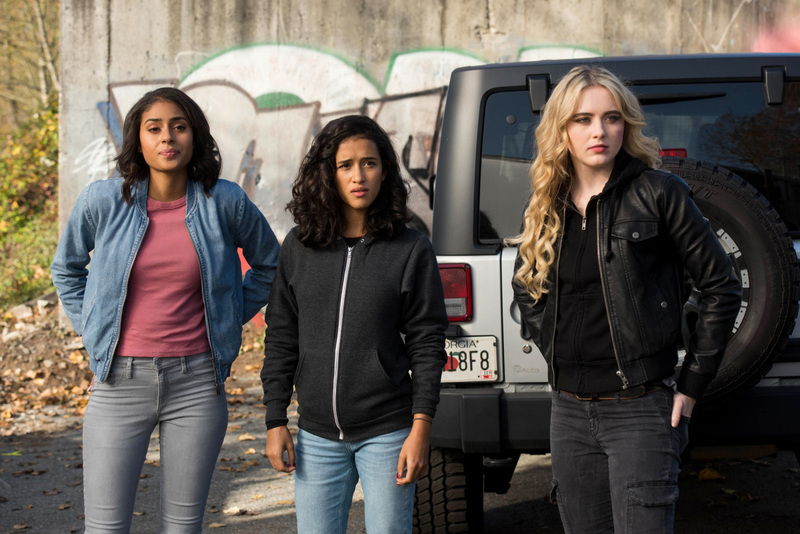 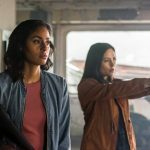 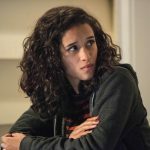 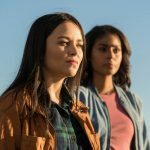 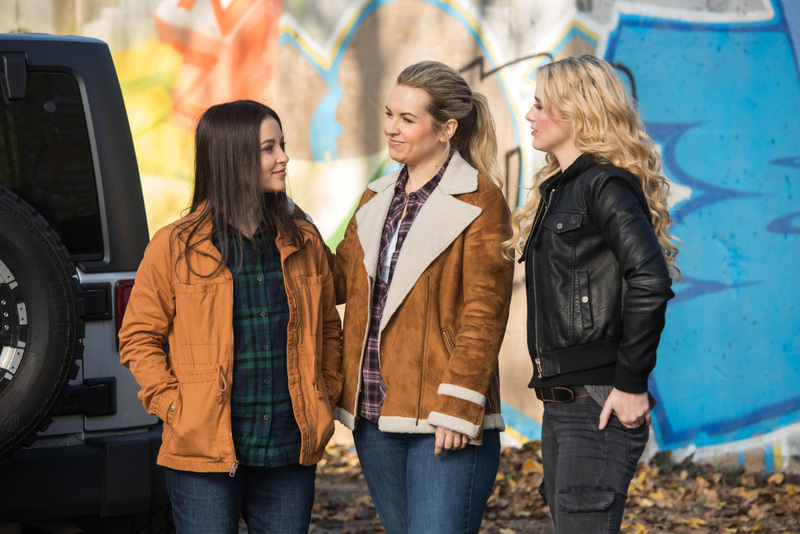 If you were hoping we would eventually see a Supernatural spinoff like Wayward Sisters, we’re sorry to say it’s probably not happening. 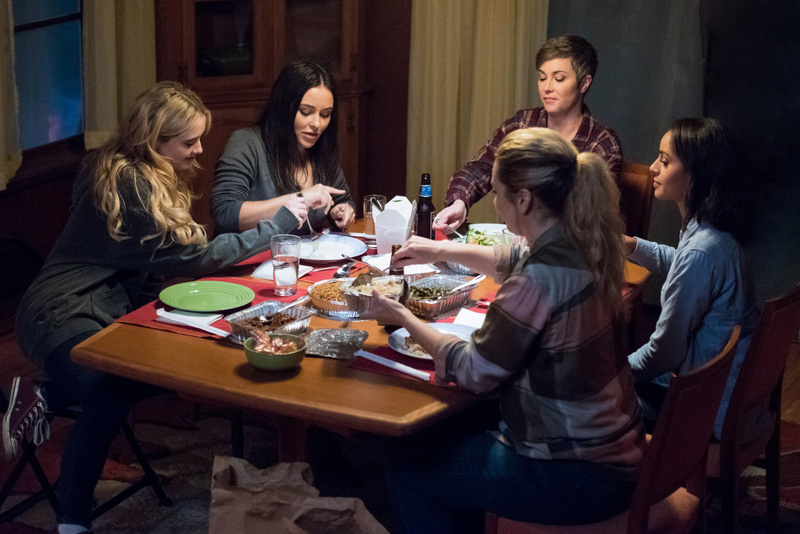 “Wayward Sisters” was the title for the tenth episode of the recently completed 13th season of Supernatural. 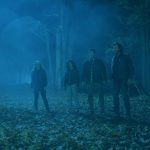 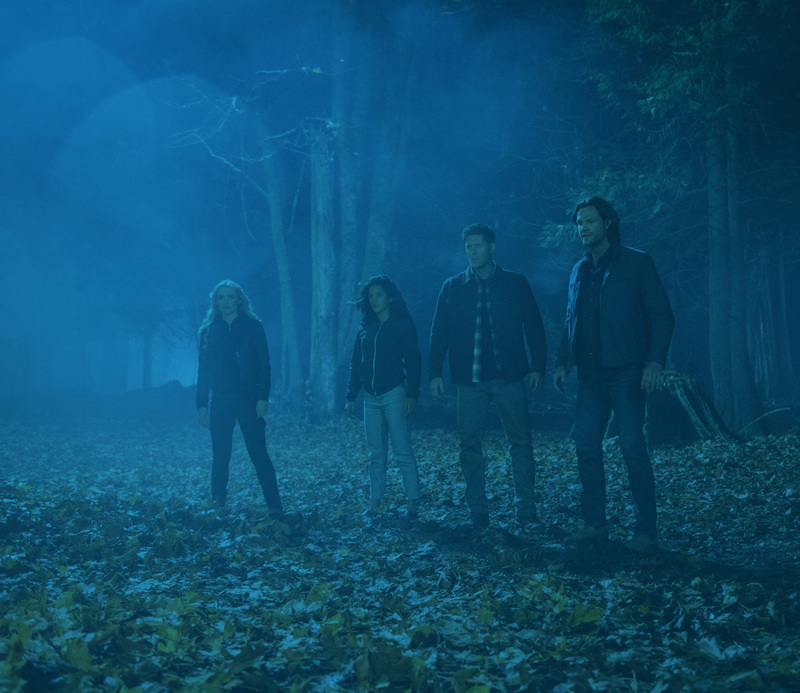 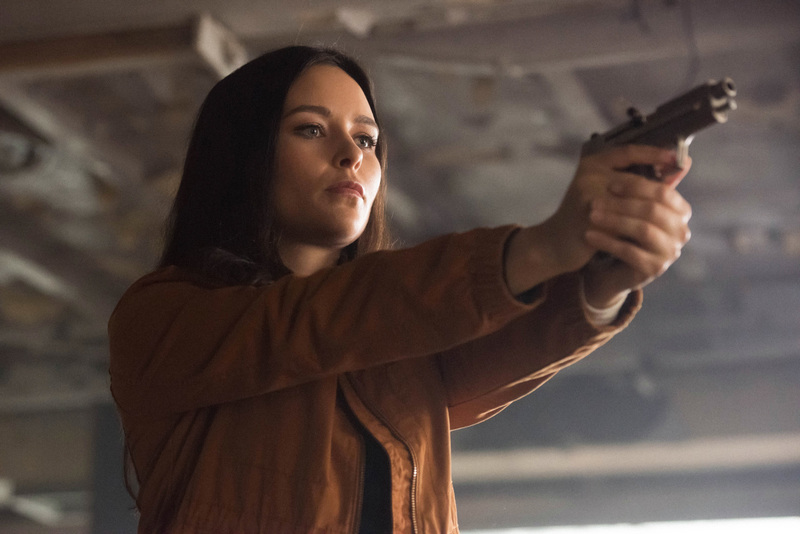 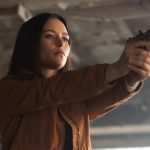 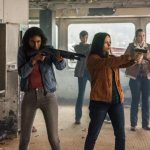 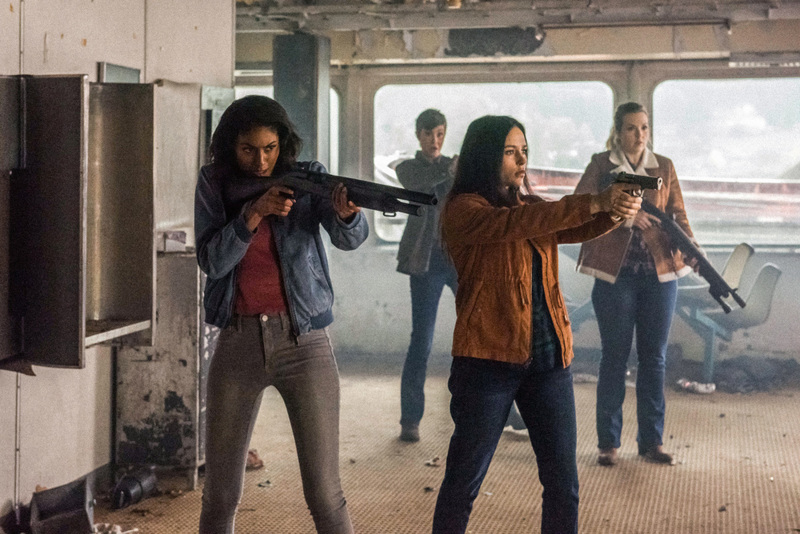 The story focused on the female Hunters of the series – Jody, Donna, Alex, Claire, and Patience – and how they worked together when the Winchesters were out of commission. 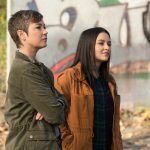 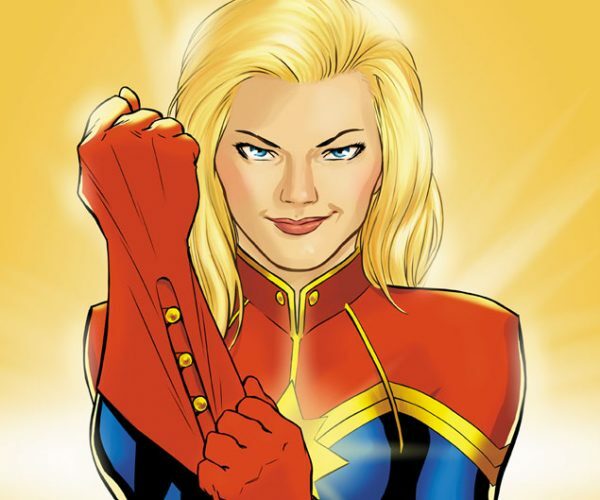 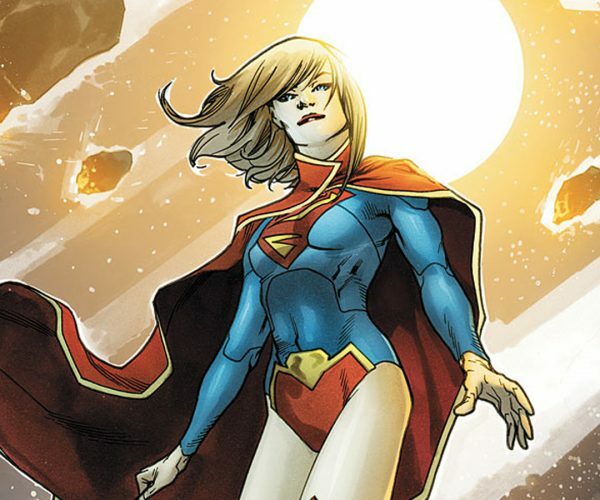 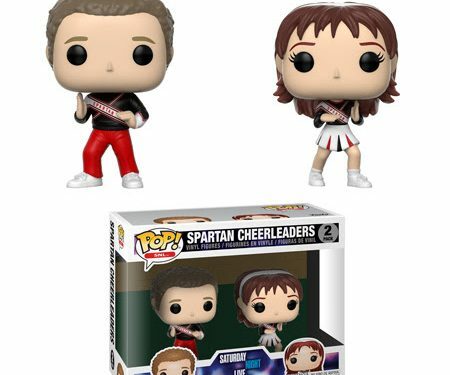 The idea was for this to become its own spinoff called Supernatural: Wayward Sisters, but The CW ultimately passed on it. 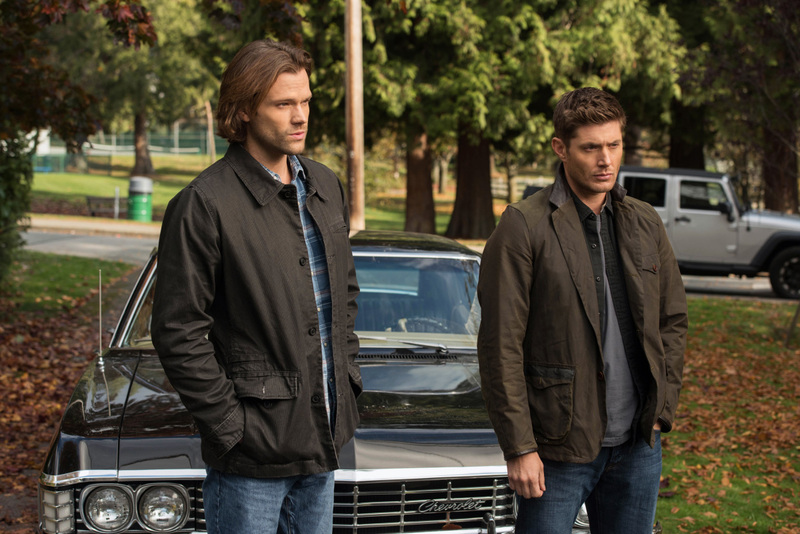 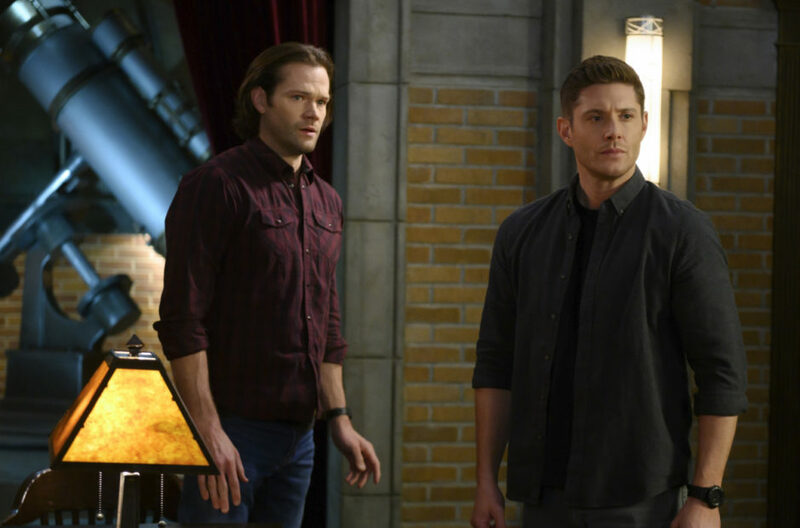 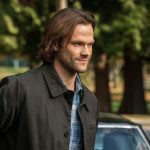 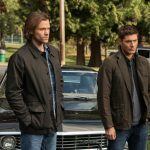 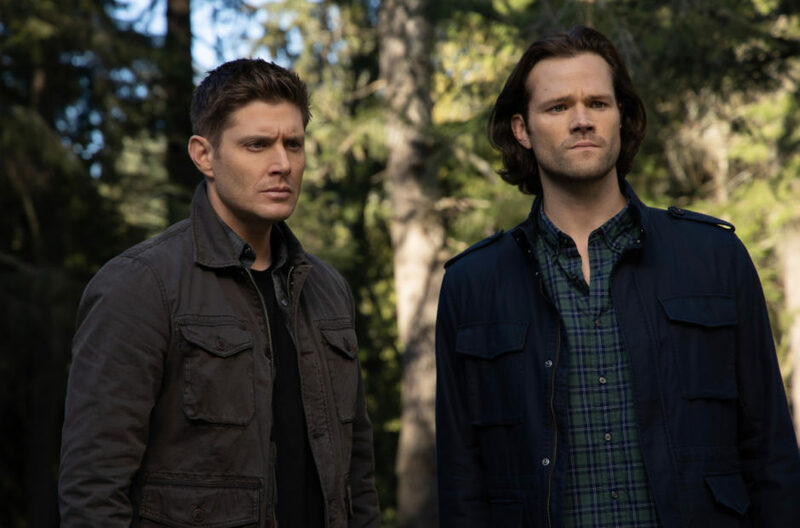 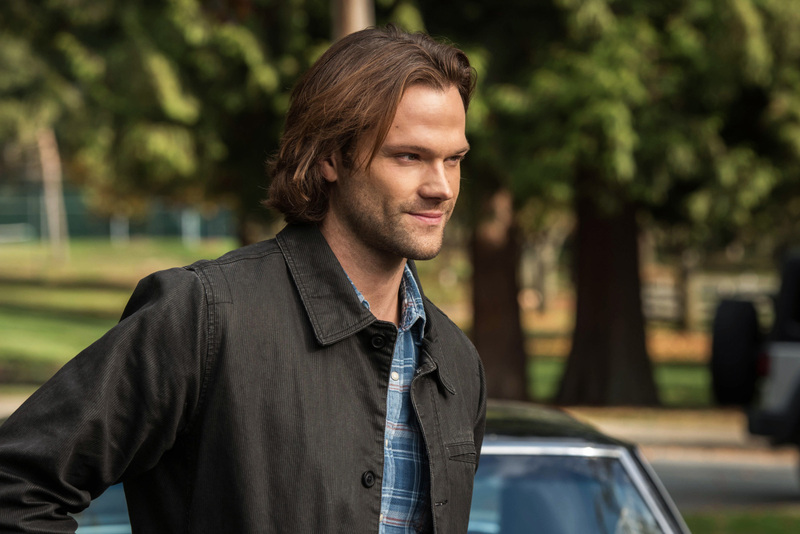 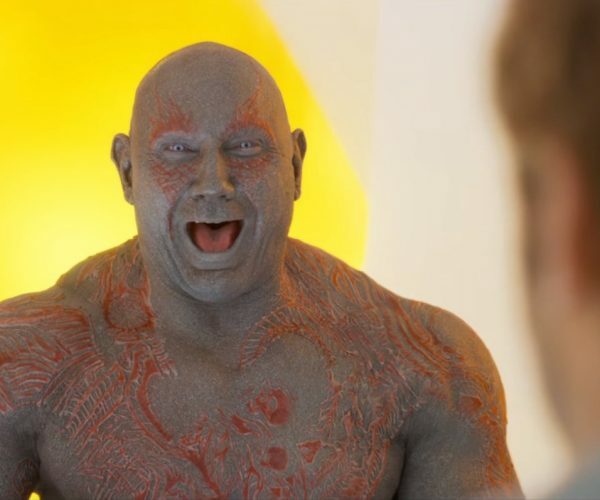 From the sounds of it, it appears that the series may live and die by the involvement of Padalecki and Ackles who have said on numerous occasions that they have no plans to leave despite entering their 14th season. 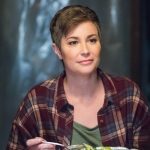 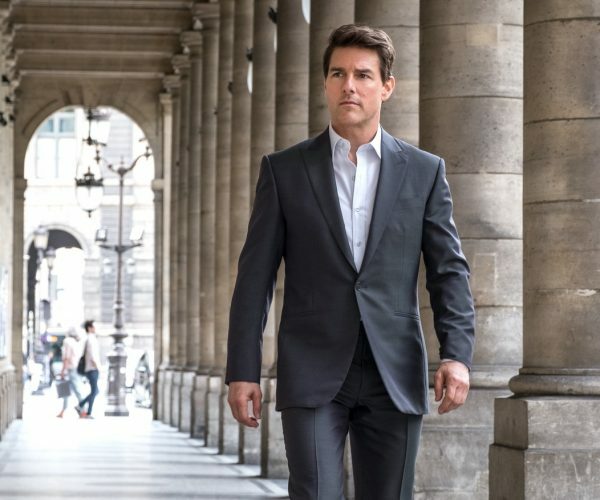 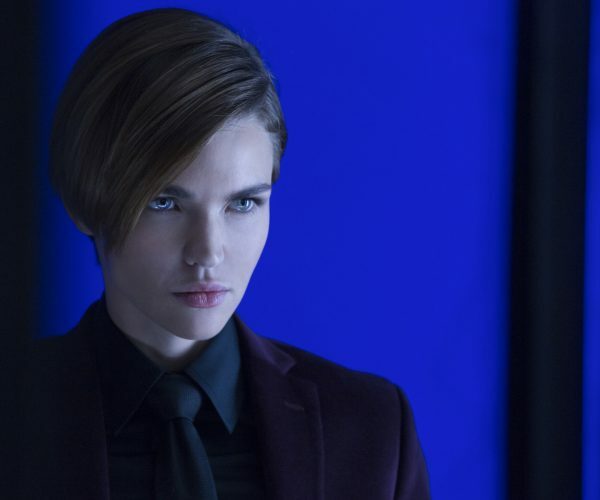 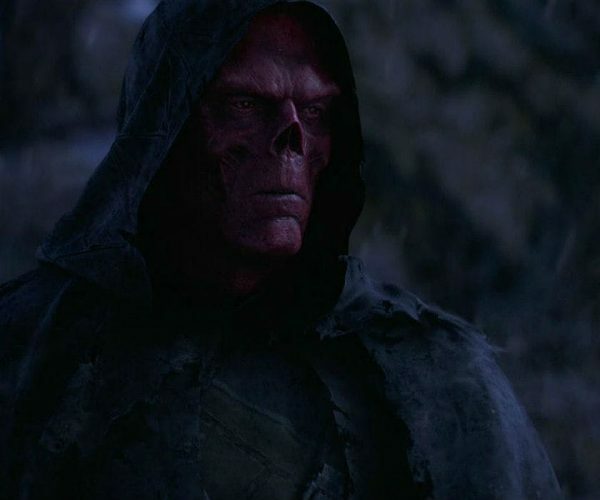 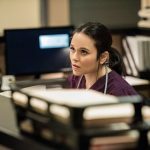 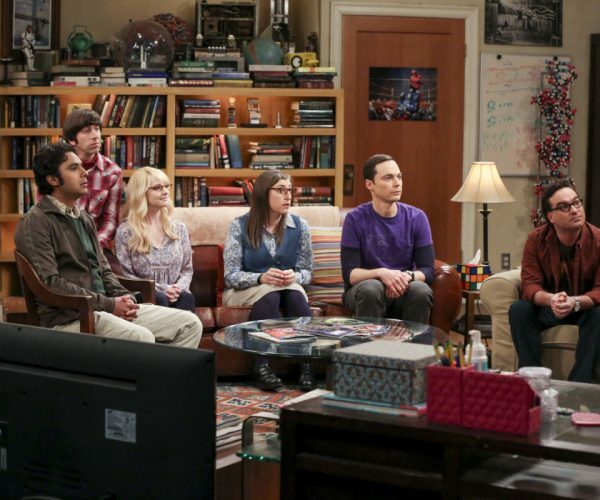 Supernatural will have its season premiere on Oct. 11.